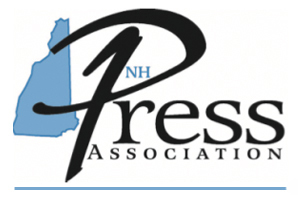 To ensure all those interested in participating in the New Hampshire Press Association’s Excellence in Journalism Contest have the opportunity to do so, the deadline has been extended one week. The contest will now close Monday, February 18, 2019 at midnight. The contest is open to all NHPA members. If you are not a member, send me an email requesting to join and I will sign you up.